Food Tasting – Gastronomy Evening Tour in Istanbul. Istanbul nights invite you to the vibrant night scene of Taksim. 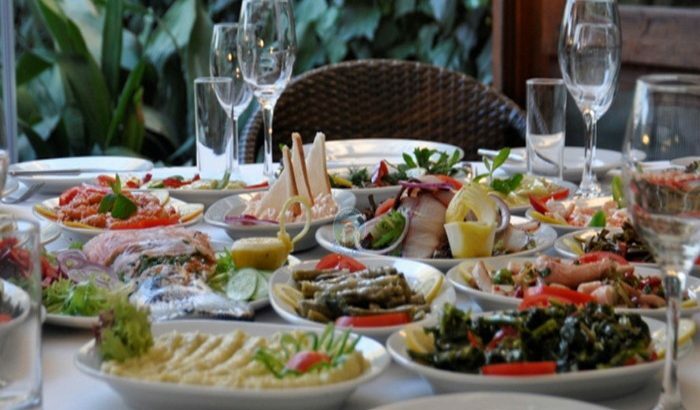 For those who wonder how the city lives past 6pm, amazing night food specialities, bustling streets, raki, music, local style entertainment and a legendary night is all packed up in one exciting night food tour. There is a strong night food culture in the Istanbul, especially around Taksim area. Here you can find inventions of Taksim food scene, food that is meant to be socialized, backstreet gems known by the conscious night foodie etc. etc. We are convinced that these exciting food options deserve attention in every night tour. Our experience shows that with every single bite of wonderful Taksim food you will get more and more uplifted. Strolling through the bustling streets of Taksim will add up to your energy. The obvious question is why not end the night with a legendary entertainment while you are in Taksim. Our venue for this purpose is a classic Turkish tavern. 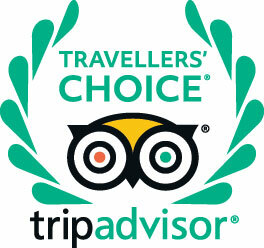 We believe that a good quality Turkish tavern should be the end point of every night tour in Istanbul. First of all it is unique and local, but maybe more importantly it is for everyone: Regardless of your age, music taste, dancing capabilities, we believe(and experience) that there is no way that you are not going to be moved by the tavern rhythms and withstand the urge to join the dancing crowd between the tables. Discover the busy side streets and trendy neighbourhoods around Taksim. Understand why Taksim is the king of night food. Witness that the weirdest of ingredients can create a taste explosion. Sample internationally renowned modern inventions of Taksim’s night scene. Try refined Anatolian food following the “reverse fusion” motto. Discover delicacies of the ottoman court in two of the oldest establishments of Taksim. Join the social atmosphere in a ocakbaşı, literally “around the grill”. Sample juicy kebab in a venue, which acquired international fame. End the night in a Turkish Tavern accompanied by raki, mezes, dance and music. Have a big smile, a good mood and a full stomach on the way to your hotel. If you are looking for an evening filled with the perfect blend of technique and gastronomy then join us for our ‘Gourmet Soirée’. Led by the Chef, you will work with your classmates to prepare to plating and presentation, and create the perfect four-course Gourmet Turkish meal. After all your hard work, enjoy your creations in our dining area looking-over Galata Tower and Golden Horn , with a glass of wine and some new friends!